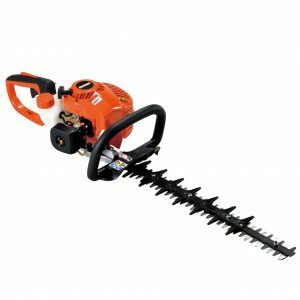 The Tanaka TCH22ECP2(66) double-sided Hedge Trimmer is a compact petrol hedge cutter with a Quick Twist rear handle, 620mm length cutter blades, spring type anti-vibration system and a 21.7cc Pure Fire 2-stroke engine with smooth S-start recoil starter. 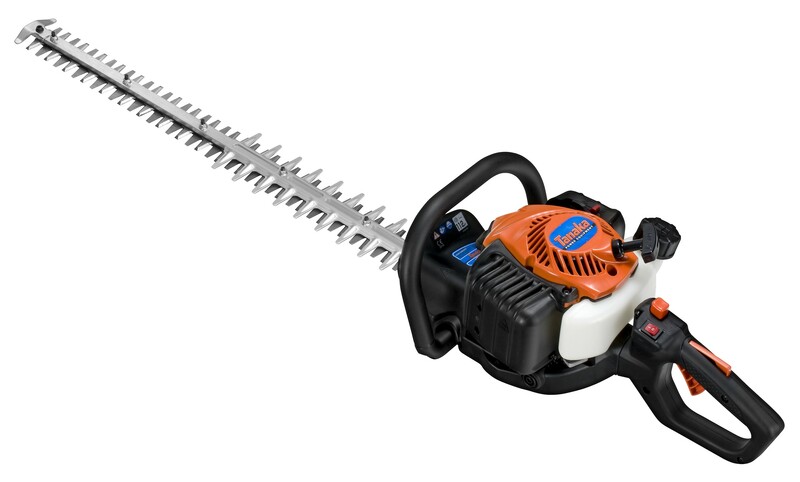 To enable long hours of operation the The Tanaka TCH22ECP2(66) Hedge Trimmer has been fitted with a series of anti-vibration springs that combine with its low-weight to ensure time consuming shaping and trimming jobs can be finished in comfort. 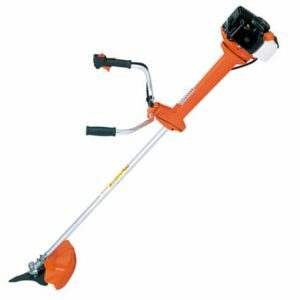 In common with all Tanaka hedge cutters it benefits from a front-mounted exhaust that blows fumes away from the operator, making the working environment much more pleasant. 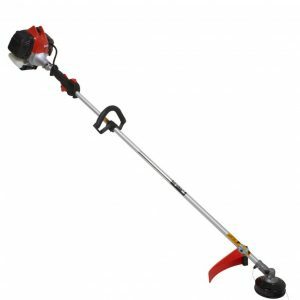 Easy starting is assured by the Tanaka S-start recoil system which requires between 30 – 50% less pulling force than a conventional recoil starter. 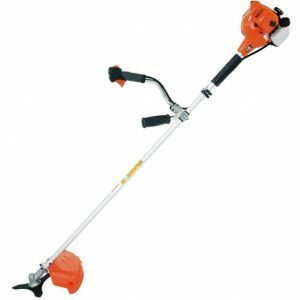 The Tanaka TCH22ECP(66) Hedge Trimmer is suitable for home owners, landscapers and professional users alike who will appreciate the build quality and long service life of these models.